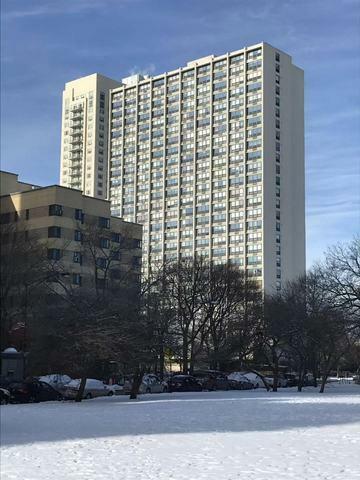 Amazing newly renovated lake & PARK views from every room in this well-kept corner unit! 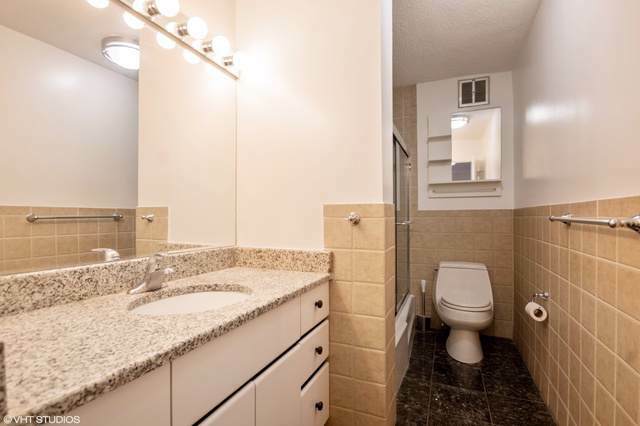 2 beds, 1.5 bath. 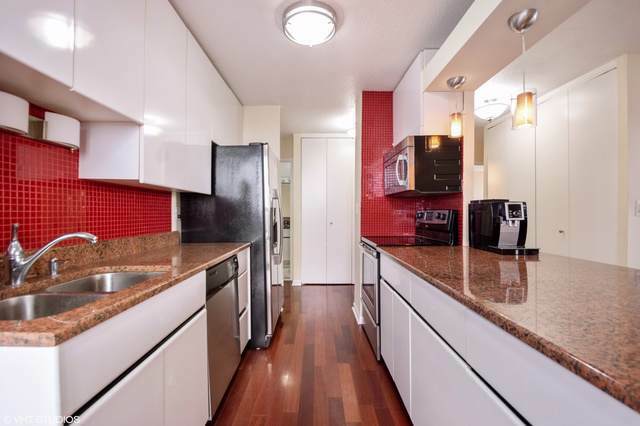 Cherry hardwood floors, granite counter top, marble and granite bath, Plenty of storage and closet spaces. Full amenity building with 24 hrs doorman, outdoor pool, grill, huge hospitality room and laundry room. 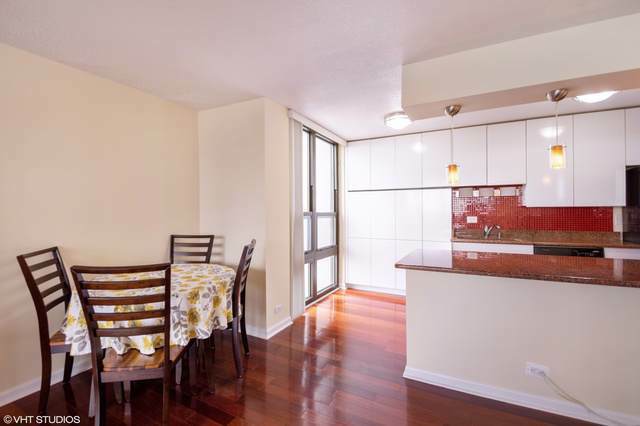 Easy access to transportation (bus 146 & 147 in front, 10 minutes walk to red line). Mariano is around the corner, 8 minutes walk to Argyle Chinatown, Montrose and Foster Beach, restaurants, stores and schools. Listing provided courtesy of Prosperity Realty Group Llc.